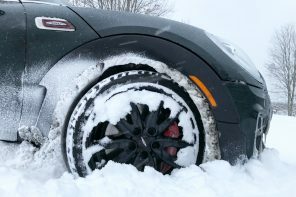 Just in time for winter MINI USA has finally(1) released a MINI remote engine starter kit (REnS) for select models. The system utilizes the MINI’s existing keys and is activated by three presses of the lock button. The system communicates with the vehicle’s control units to ensure that the vehicle is safe to start. 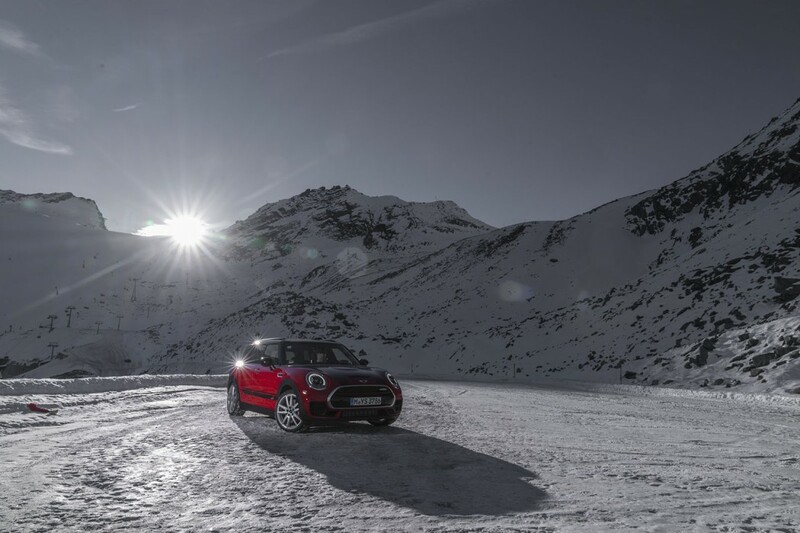 The idea of the new MINI Remote Engine Start is to allow owners to warm up or cool down their car from the comfort of somewhere warm. 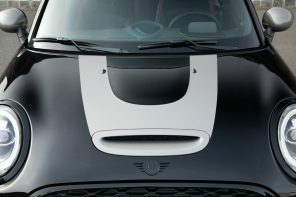 The MINI Remote Engine Start has full integration into the vehicle’s existing systems and keys. The system remains on for 20 minutes before automatically shutting off. Intuitive and seamless activation from the existing keys. Easy to use: Simply push the lock button two times, then press and hold it a third time (for about 1-2 seconds) to trigger a remote start. All remote start kits are coded parts that require an additional coded key to be used during the installation of the remote start system. 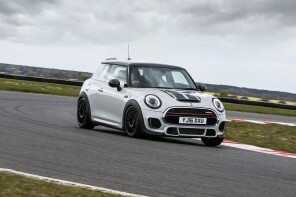 The kit will initially be offered on the F55 Cooper 5 Door & F56 hatch. Pricing for both will be $845 for the entire kit without installation. The kit will be available to dealers this January. 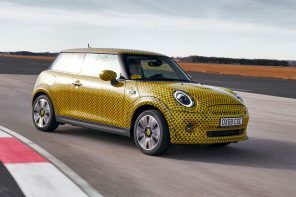 However there’s no technical reason that this kit won’t work on the F54 Clubman and F57 Convertible. We say finally because this kit has been available in Europe since 2014. 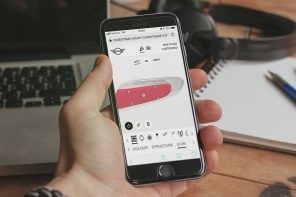 Word has it that the second round of GPs to be delivered in the US is scheduled to arrive the second week of October….